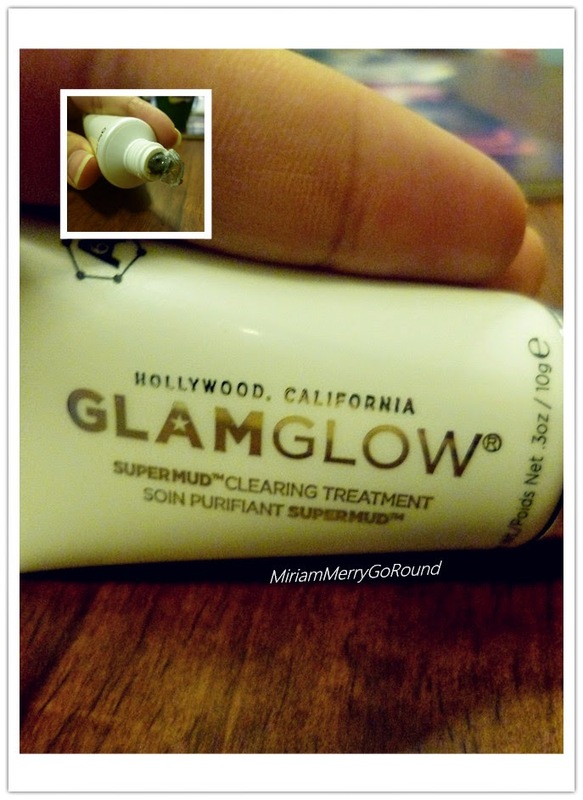 If you do not know what is GlamGlow, check out the reviews in this video below. 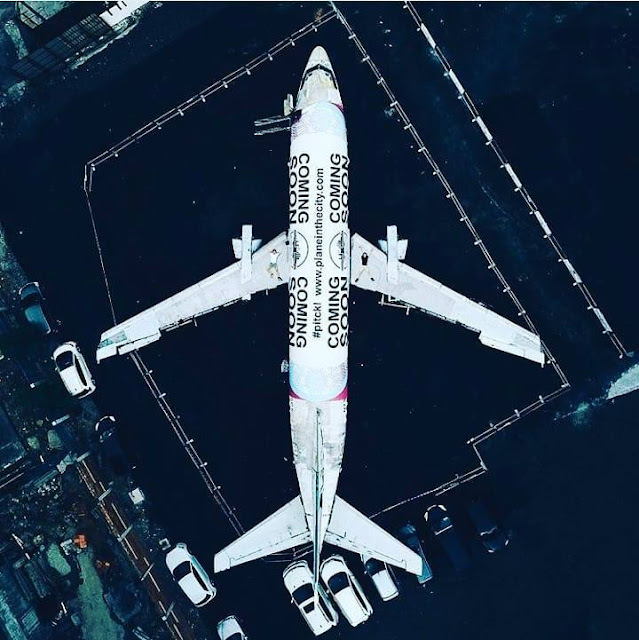 GLAMGLOW® was founded in 2010 by Glenn and Shannon Dellimore exclusively for behind-the-scenes in the Hollywood Entertainment, Music, Fashion and Award Industries. Recently made available in 2011 for retail, GLAMGLOW® has taken the World by storm with accolades such as ELLE Magazine’s No.1 Beauty Obsession, Harrods Best Seller, Voted Sephora HOT NOW and Winner of the coveted Neiman Marcus Beauty Awards, and launching in 84 countries in over 6,000 stores with Luxury Retail Stores, Spa Professional Back-Bar and In-Room Hotels all in just 16 months. 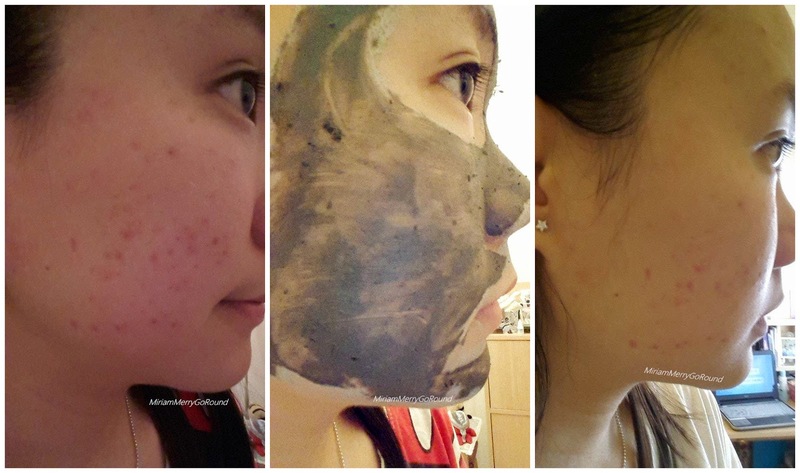 Thanks to the Butterfly Project I was given the chance to try out one of GlamGlow ultimate mud treatment mask which is the SUPERMUD® was clinically developed by GLAMGLOW® dermatological chemists. LICORICE ROOT - Helps Regulate and Alleviate Problem Skin. 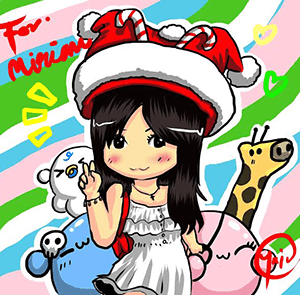 PEPPERMINT PLANT - Helps Control Bacteria and Irritations. CHAMOMILE - Helps Inflammation and Regeneration. MARIGOLD - Helps Fight Viral and Microbial Issues. ALOE VERA – Helps Healing and Rejuvenation. IVY – Helps Relieve Itching and Tightens Skin. CUCUMBER - Helps Soothe and Calm Skin. Use as a Full Face Mask or Spot Treatment as often as needed. NEW ACNECIDIC-6™ 4.4%. The World’s first Clearing Treatment with a proprietary 6 acid blend. AHA & BHA acids are perfectly PH balanced for mind-blowing faster results. Glycolic – Helps Restore Photo Damaged Skin and Improves Skin Texture. 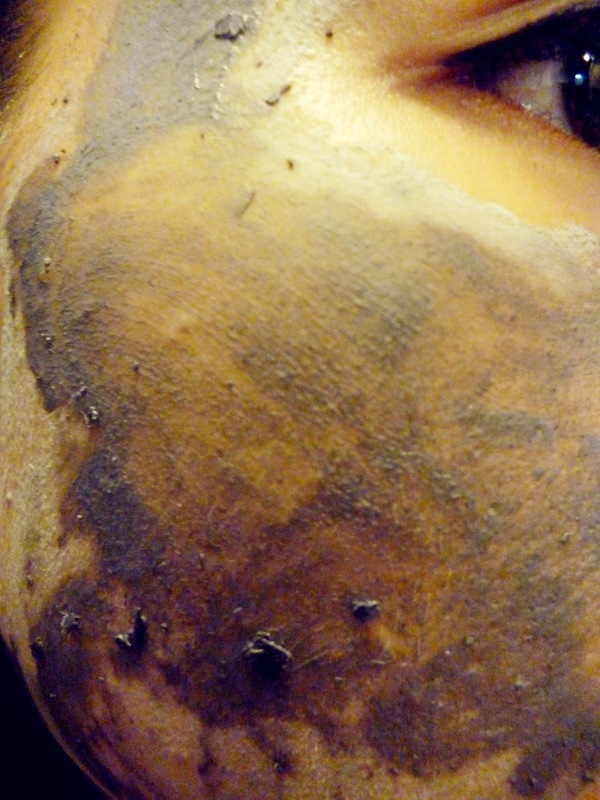 Salicylic – Helps De-clog to Minimize Pores and New Skin Rejuvenation. Lactic – Helps Pigmentation, Moisture, Stimulation and Skin Collagen. Mandelic – Helps Fine Lines, Wrinkles, Aging Skin and Skin Elasticity. Pyruvic – Helps the Effects of Scaring and Clearer Skin. Azelaic – Helps Fight Follicle Bacteria and Breakouts. NEW PORE-MATRIX™ Our Activated-X Charcoal is an Xtreme absorption carbon, attracting toxic substances into its mass up to 500 times its volume from all skin types, within the deepest & toughest areas. Our new proprietary K17-Clay™ will better extract & encapsulate excess sebum oils, bacteria & toxins in a controlled stasis state, revealing a Pore-Matrix™ of extraction dots & areas, ready to be washed away for seemingly poreless skin. After all that lengthy explanation, let's get on to my personal opinion about this raved beauty product and put it to the test! I actually tried this to rejuvenate and cleanse my skin after a whole week of being super busy working where I did not have time to pamper my skin. 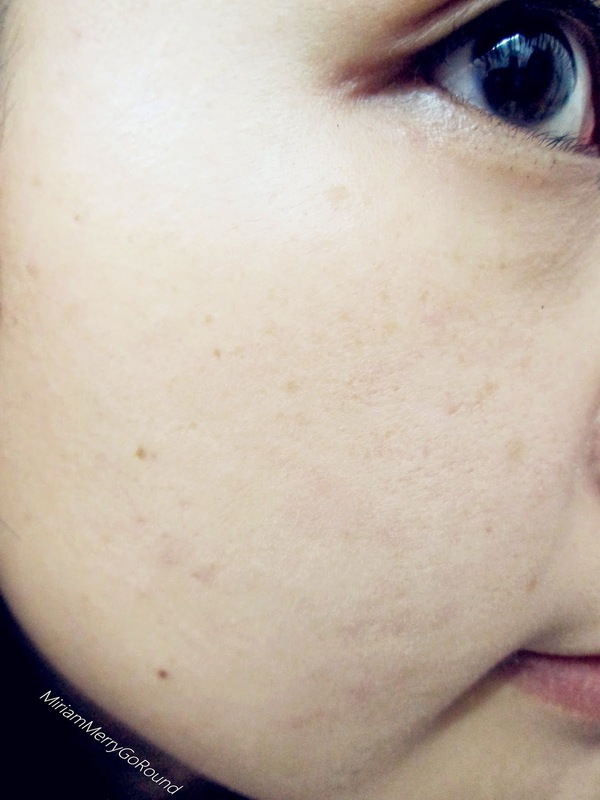 As you can see, I have a few blemishes on the side of my skin, with large pores and oily skin. 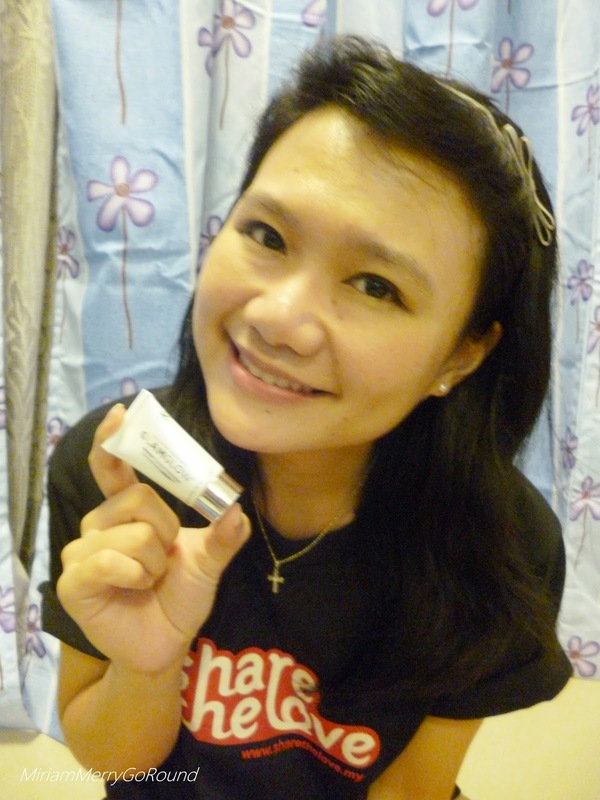 My skin most prominent problem is I have oily skin especially at my T-Zone area! 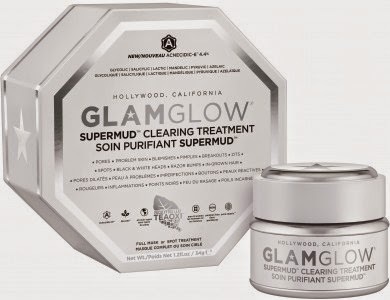 Let's see if the GlamGlow SuperMud will be able to solve my problems! So let's get started! You just have to apply a thin layer of the mask on your skin and leave it for 5 to 15 minutes or until the mask dries up. 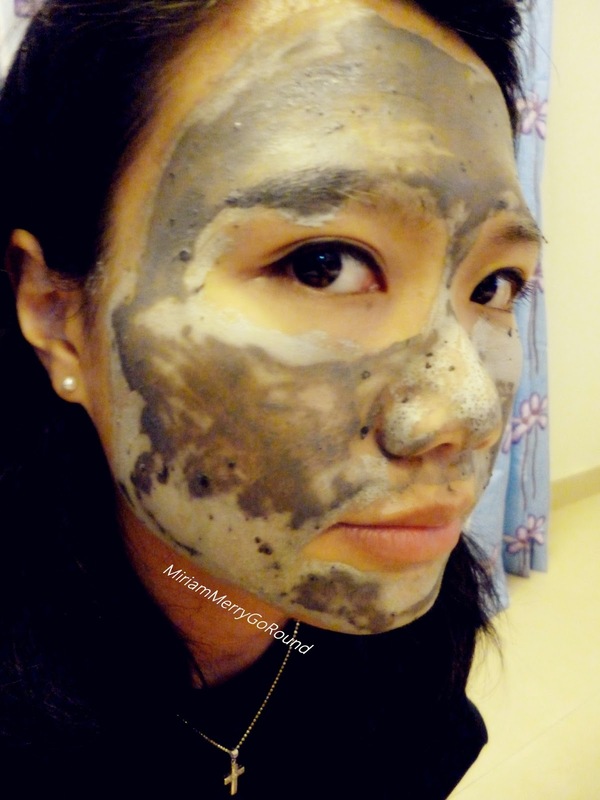 You will know if the mask has dried up when it turns grey and your face will feel super tight! 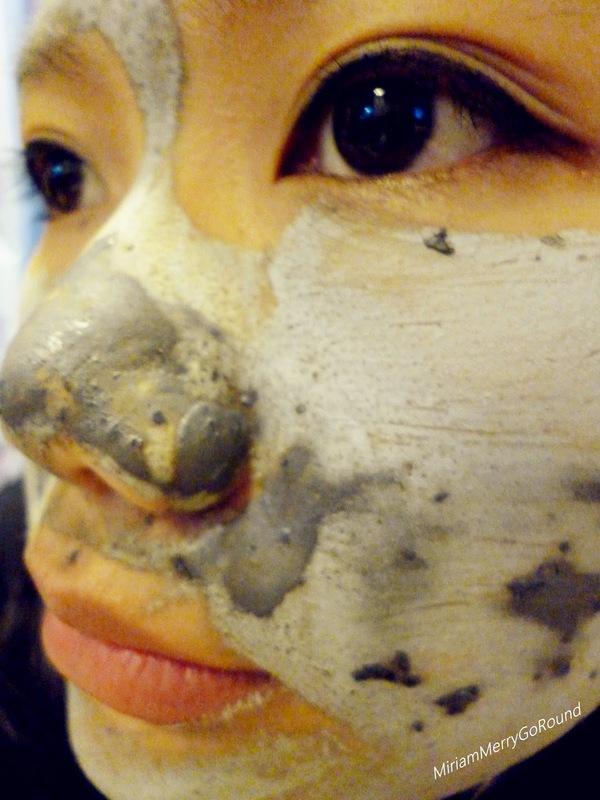 You will also notice that my nose area has dried up quite significantly and you can see the mask vacumming up my pores! I added a little more of the mask on my nose area because I really wanted to get rid of all the black heads and white heads clogging up my pores. So after 10 minutes when the mask has fully dried up, I washed it off with warm and cool water and finish it with my skin regime of toner and moisturizer. I was AMAZED with the effect of the mask even after one use! 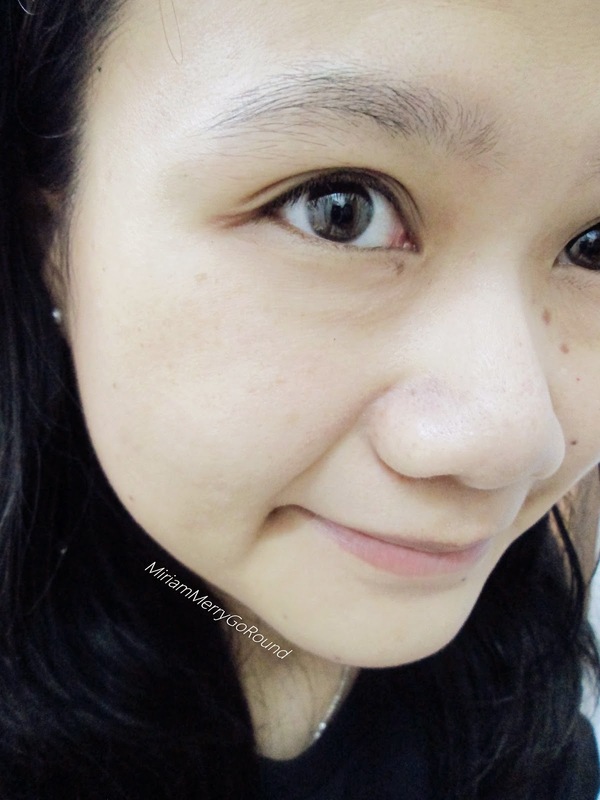 My skin felt so smooth and soft and I could feel my T-Zone area to be so clean! 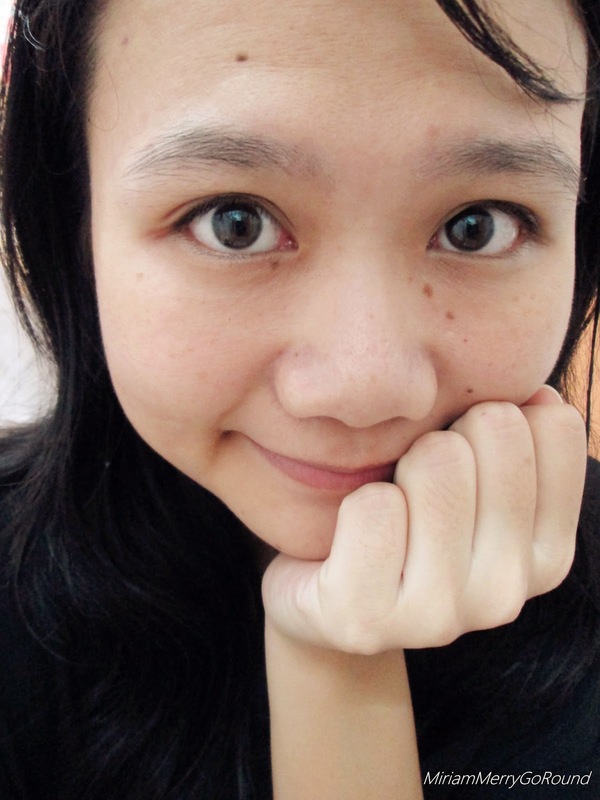 My face brightened significantly as well and looked so healthy compared to before. I have been looking for ways to get rid of my dull complexion especially when I am beat up at work. I am totally in love with this mask and definitely know why so many people rave about it! My skin still felt so good the next day! And of course sharing is caring right. So I passed the trial unit to my sister who has been facing some skin problems for her to try it out! You can see the difference before and after she used the mask! 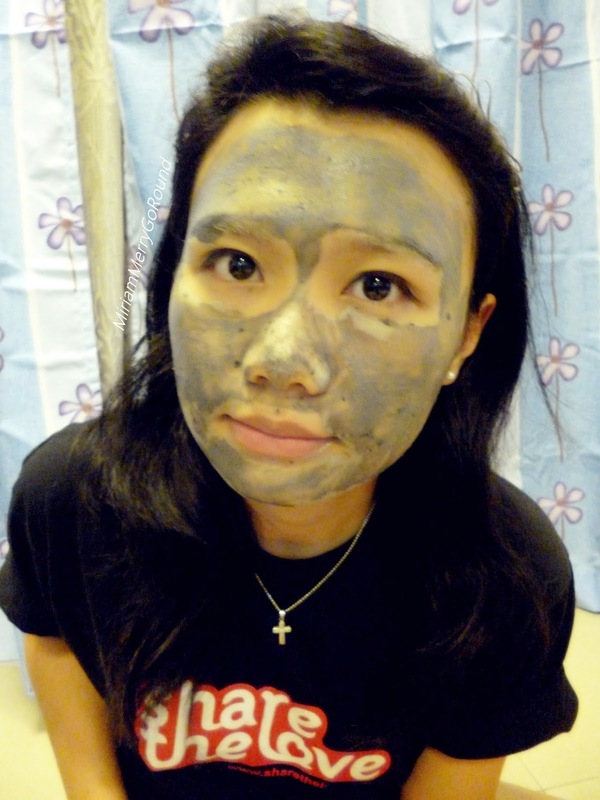 Before she used the mask, she had reddish blemishes on her face which was bothering her for so long. 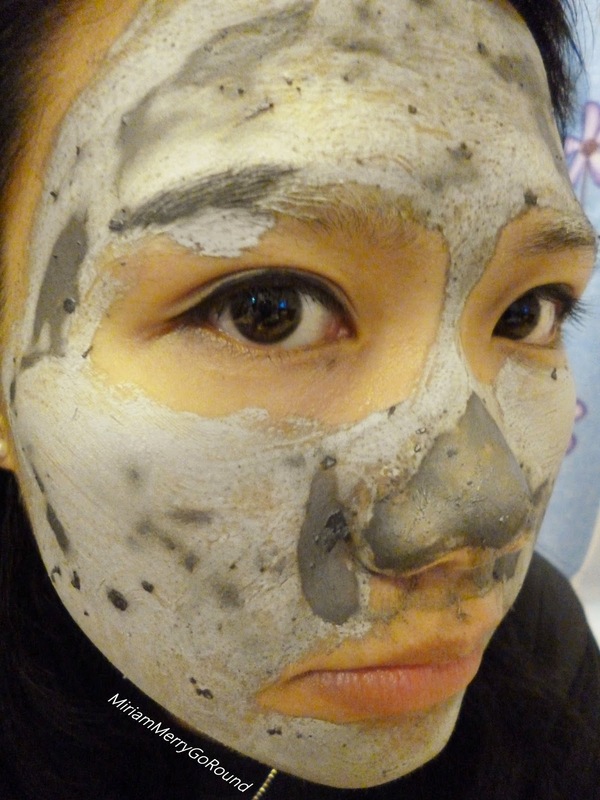 But after using the mask, the acne subdued by a lot and she said her face felt so good! 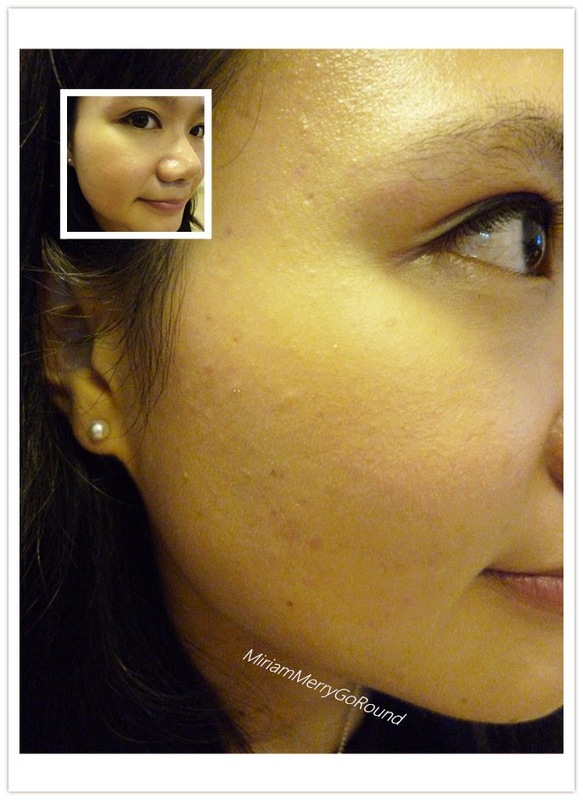 There were some pimples that actually went away and was not as obvious as before! If you are not amazed by how well this mask worked out for both me and my sister after this review I really think you should go to your nearest Sephora outlet and try out this amazing GlamGlow Treatment Mask! They have several different masks as well for different needs! Ooohhhh the perfect mask for my pimple skin!! Yeah it is super good. I put a thin layer on my pinpke and the next day it was gone!! I didn't try this product but he looks so good. 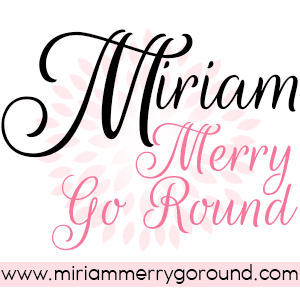 I love your review, thank you for sharing it with us!